When murmurs of Priyanka Chopra and Nick Jonas's romance spread like wildfire early this year, many believed it to be a short-time fling. But the lovebirds proved their naysayers wrong by making their relationship official with a roka ceremony this August. And three months later, Priyanka and Nick are man and wife. Away from the prying eyes of media and fans, Priyanka and Nick had a dreamy wedding at Umaid Bhawan Palace in Jodhpur. If the vibrant mehendi ceremony was all about love, laughter and family time, the sangeet ceremony was nothing less than a Bollywood-style Broadway. A day later, Priyanka and Nick had a Christian wedding, which was followed by a Hindu wedding. While the fans have been swooning over the pre-wedding pictures of Nick and Priyanka, it's the wedding photos that has kept everyone waiting with bated breath. But now the wait is finally over. Priyanka, in an interview to an international magazine, opened up on getting married to Nick Jonas. The 36-year-old global icon said, "Every girl dreams of being a princess on her wedding day. But I never had a plan about what I wanted it to be." Priyanka and Nick look gorgeous in first pics from wedding reception. She revealed that it was Nick's idea to have two wedding ceremonies. "It melted my heart. Being able to have two big weddings, in India, with our closest family and friends was unbelievably special," added PeeCee. 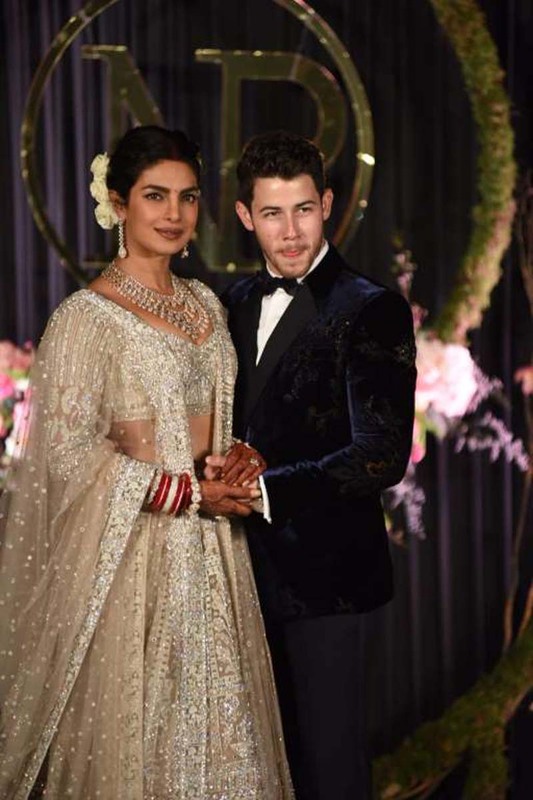 Priyanka said that she felt a little nervous walking down the aisle for her Christian wedding but her fears vanished after seeing Nick at the altar. "I could not hold it in. I think I was nervous and scared. But as soon as the curtains opened, and I saw his face it was just like everything settled and I knew I was making the best decision of my life," revealed the actress. After their wedding in Jodhpur, Priyanka and Nick are now hosting a reception for family and friends in Delhi. 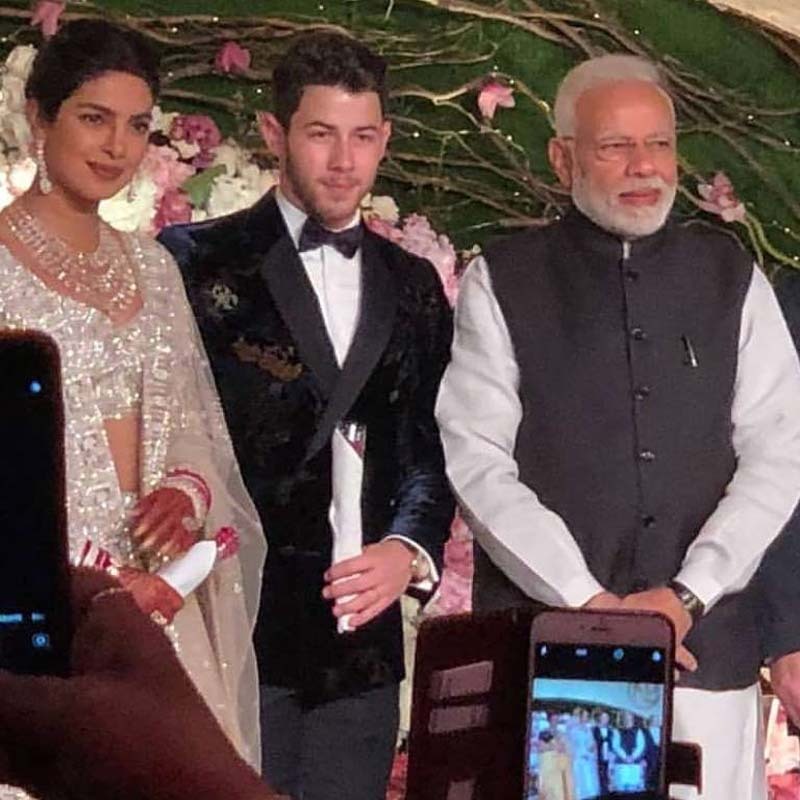 Prime Minister Narendra Modi posing at Priyanka Chopra and Nick Jonas wedding reception in Delhi. Priyanka Chopra and Nick Jonas hosted their wedding reception at the Taj Mahal Palace hotel in Delhi on December 4. See what all happened here. 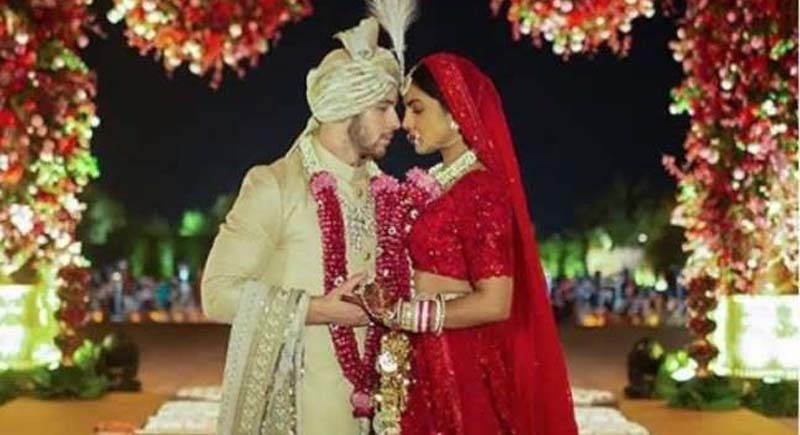 Priyanka Chopra, Nick Jonas’ wedding photos out, she says forever starts now. The couple’s pictures were shared by People magazine and Priyanka and Nick are also on its cover. See all the photos and videos here.